AltoStratos drops scheduled date, AXS misses its own. Originally set for an early March go live, AltoStratos Holdings (ATO) is now listed as TBA on the upcoming IPOs list. Similarly, all indicators are that AXS Group (AXS) will not go live today as scheduled today. 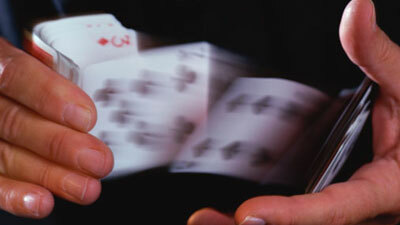 We generally see a few clear signs that a company will list as scheduled and we’re not seeing any of those at present. AXs opened in October and still appears to be open via OnMarket, that’s a very long time for an IPO to still be accepting buy in and may indicate lack of interest, but as always its’s best to do your own research. 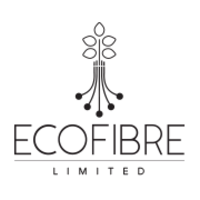 Ecofibre Limited now on the list. New addition to the list, Ecofibre Limited, scheduled for a March 29 debut. Prospectus can be found here. $1 ask warrants a closer look for sure. A few notable movements on the ASX Upcoming list today. MPH - Mediland Pharma on track to go live 11am tomorrow. IRX - Irexchange now listed as withdrawn. RRZ - Relentless Resources removed from the list. AN1 - Australian Sports and Nutrition added to the list and scheduled for April 3rd, Prospectus here. KOL - Koligo Therapeutics added to the list and scheduled for March 29th, Prospectus here.